This post is part of the TaxACT #DIYtaxes blog tour which shares stories and tips about doing your own taxes and how it makes you smarter about the overall health of your finances. Do your own taxes today at TaxACT. You got this. I’ve always done my own taxes. Even now that I have a slightly more complex situation I still prefer to do my own taxes. I also do both of my brother’s taxes, Jamie’s taxes, and last year I even got paid to do a few of Jamie’s coworkers taxes. It was kind of strange because I was getting asked to do extremely simple, fill in the blank, one W-2 type of taxes which took me less than thirty minutes. In situations like these there really is no reason at all to pay someone. Especially with online tax prep programs that make filing a breeze. 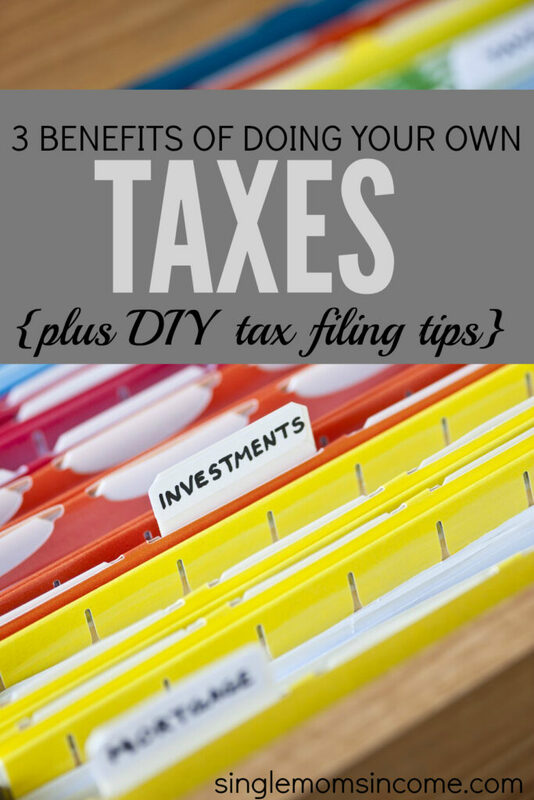 Over the years I’ve learned quite a bit about DIY taxes and today I want to talk about the benefits of filing them yourself. Online tax software makes filing taxes extremely simple. I’ve talked about this before but TaxACT is honest to goodness my favorite tax software. I’ve tried them ALL and it’s what I prefer to use. Everything is fill in the blank. As long as you have all of your tax info like 1099’s, W-2’s and other documents in front of you all you have to do is follow the prompts and fill in the blanks. I was thinking that my taxes last year would be hard to file since I had a pretty good blend of both W-2’s and 1099’s but it wasn’t difficult at all. On the other hand if you’re dealing with a more complicated situation and feel like you’re in over your head then doing taxes yourself might not be the best option. Having your taxes prepared by someone else isn’t cheap – at all! I am in shock at the hundred plus dollars people pay to have a simple tax return prepared. If your situation is as easy as one W-2 then there’s really no sense in forking over your hard earned money when you can do it yourself. 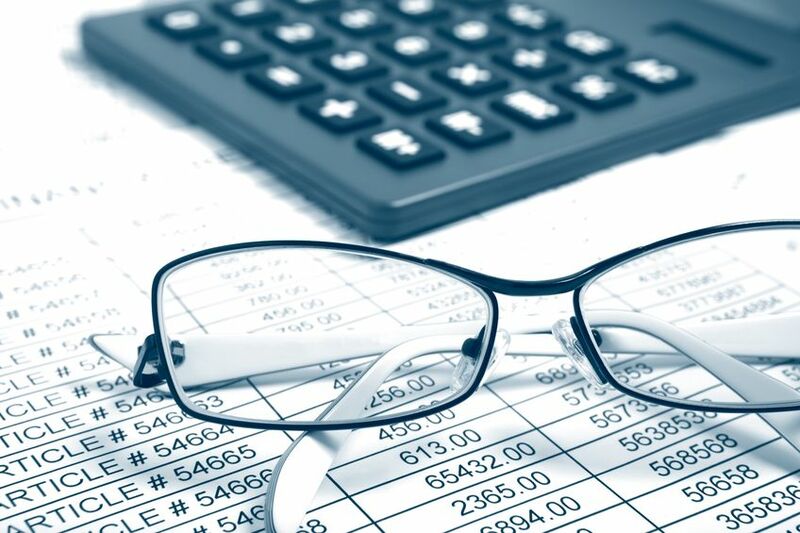 Tax software for simple returns like a 1040 EZ is normally free and the advanced versions don’t cost much either. Last but certainly not least you can learn a lot by doing taxes yourself. When you walk through all of the tax prompts on TaxACT you’ll see several opportunities for tax savings. While you might not have taken advantage of those opportunities for the year you’re filing you’ll be aware of them for the following years. Plus you’ll be much more aware of your actual income and expenses. This is especially important if you’re self-employed or are bringing in any type of side income. Make Sure You Have All of Your Documents – This sounds obvious but I’ve been asked to do other people’s taxes when they don’t even have all of their tax forms yet. You need to wait until you get EVERYTHING so that you don’t have to go back and amend your taxes later. Be patient, let the forms come in. Review Your Taxes Twice Before Filing – After you get done entering your information in TaxACT they’ll run a review to make sure your return is complete and that nothing looks out of place. Run this. Review your taxes, wait a day and look everything over again before filing. Use the Resources Available to You – If you have a question look it up. TaxACT offers tax support with the Federal Free version and phone support with all paid versions of the software. Utilize this. It’s easy to get your questions answered! 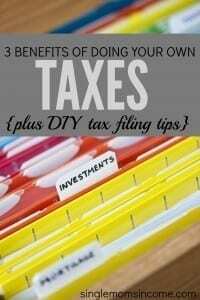 I’m a big proponent of filing your own taxes especially if you have a relatively simple tax situation. Filing your taxes can be as easy as filling in the blanks as long as you have all of your necessary information organized and in front of you. This post was produced in partnership with Kasai Media. I used to do my taxes using TaxACT until my financial situation just got too complicated. I do believe that early on everyone should at least try once to do their own taxes so they can see how they work. I prepared my own taxes for a long time and it was a very easy process. The tax preparation website that I used was very intuitive and user friendly. Yeah so far mine have pretty easy. 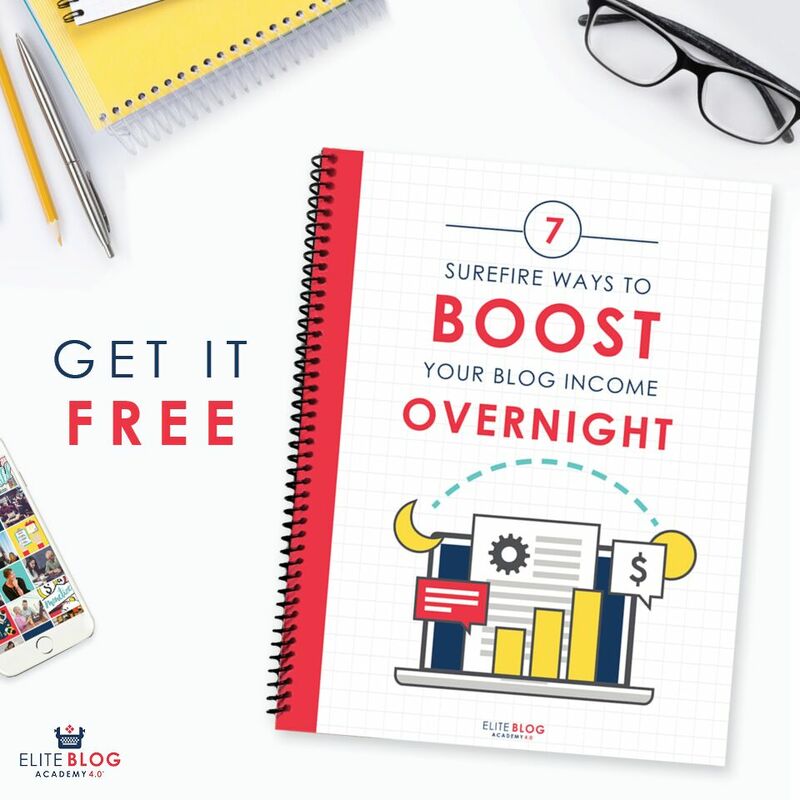 They used to be super easy but even with the self employment income they haven’t been terribly difficult. Love this article! My day job is in Finance and I’ve had people ask me to do their taxes for years. It blows my mind that these really smart people are so intimidated by online tax software! I love encouraging people to at least try, even if they need me right next to them for moral support, lol! Great article and encouragement. I will never understand why so many people are so intimidated by doing their own taxes. I do my own! Yes ! And figure out which kind of investment accounts are taxable and which ones are tax deferred or tax free. It makes a huge difference over a long period of time. My taxes got done in January this year (usually I’m of the group that waits until April 14), and they were really easy. plus, Turbotax was having a deal where I didn’t have to pay for anything. Not states (I have two states to file with), Not Federal, Nothing. It was amazing. Next year, I’ll have a bit more trouble doing taxes, as I’ll have a Direct Sales business under me. Not looking forward to that. I was thinking about actually going to HR Block for it.